After working with Coldwell banker and Royal LePage for three years, Marc understands the importance of reliable and excellent customer service. 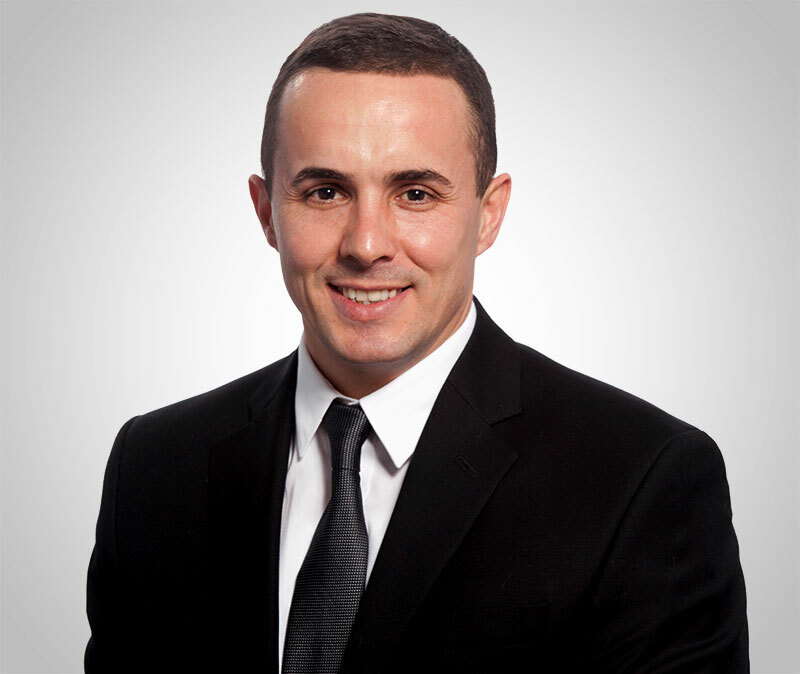 As a Leadex Realty real estate professional, he is dedicated to providing you with highest quality service possible. Marc’s personal knowledge of the local Real estate market is combined with the power of the Leadex Realty brand. Let him assist you in finding your dream home, in a neighbourhood that is right for you, and in the price range you want. If you are interested in selling a property, he also has the expertise to help you get the fastest sale possible and at the best price. Marc can help you with your needs in English, French and Turkish. Most importantly, his friendly personality, attention to detail and solid work ethic will put you at ease while working with him. He looks forward to the opportunity of working for you.